Preet Baath who is an actor by his soul. This is because Preet does not belong to a family that has any kind of acting background but his personal love and craze for movies never died. He had a dream to be on the other side of the screen, for which he tried to do acting by himself and observed actors in films. Preet Baath in one of his interviews says that he admires the Big B of Bollywood cinema, Amitabh Bachchan and says that the actor is his inspiration. He is from a village named “Ratte Wala” but currently living in Chandigarh, Preet Baath belongs from the family of police officers, his father is a Superintendent of Police. His brother is a lawyer in high court and he himself has completed his study in law. But Preet says that Law has never first choice or love because he has tried a lot to take interest in the field but failed each time. His heart never followed the rules that his life made for him because the passion he had for acting is never overtaken by any consequences in life. Later he tried himself to get used to the life of a Lawyer and his father wanted him to be in the police department but Preet Baath rejected everything and chose acting over everything. Making your passion, a profession is one of the best things one can do with his life. Apart from acting, he has an interest in sports, especially with Football and he has played some tournaments on a greater level and scales too. He started his acting career with a film named as “Khadkuwad” which did not came on screens due to some technical issues from sensor board. And action director, Kinder Singh, of that film, recommended his name to Kavi Raz for their movie “Kande”. Although, acting career made him realize that he is doing the right thing which he wanted to pursue over everything that he has left behind. He started struggling for the same and after some time he got to work in film “Kande” which was directed by Hollywood-Pollywood director Kavi Raz, who made The Black Prince film. The team of Kande was very impressed with his acting and gave him the lead role of Hero in the film but the film Kande failed to gather good audience in the cinemas however many people who watched the film said that he does not seem to be a new actor and they did not felt that Preet Baath is doing acting for the first time. From the movie “Kande”, the makers of an online TV series English show named as “Emergency #1006” called him for the screening test and he got selected for a role in it. 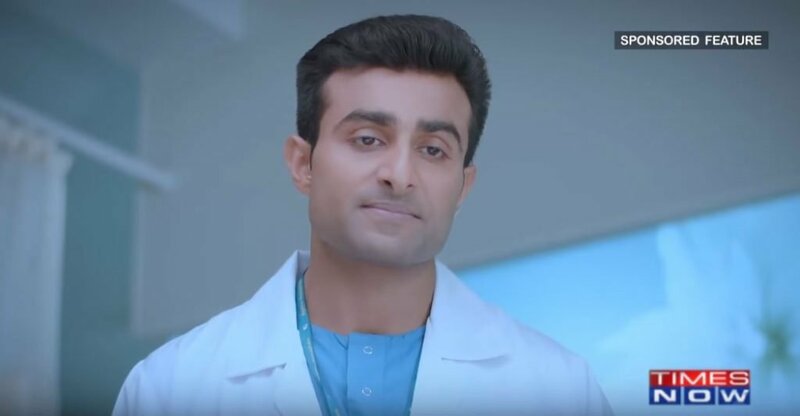 This series will contain 13 episodes in total and Preet Baath will be playing the role of a Doctor (Dr. Varun Singh) in it. This is going to be on a new channel of “Times Now” in association with Apollo Hospitals. Preet Baath in an interview has also said that doing a series is another new thing for him and he is enjoying his journey as an actor. He said that he has never made his mind about the thing that he will only go for TV serials, online series or only for the films because he said that the art of acting is required in every place and this can’t be specified for a further sub field. Which is why he is going to do every good work in the field, which will highlight his work in any different angles. Preet Baath, when asked about the problems which he has faced during the time of struggle then he said that many producers in Punjabi Industry wants to go for a Singer to lead the film. The reason behind it is that singers already have some audience connected with them and they can also sing some songs of films but the pure actors can’t do that. He said that this is the most difficult thing to convince a producer with the skill of acting that is required in cinema. This we can say is the dark side of the industry which he highlighted and cinema people do need to realize the thing. But at the same time, he sees a ray of hope that some producers have started understanding the fact that on big screens, the game is not as simple, the creativity which an actor can give you, a singer cannot. But still, we need to come out of this agenda of work which kills the creativity of an artist. 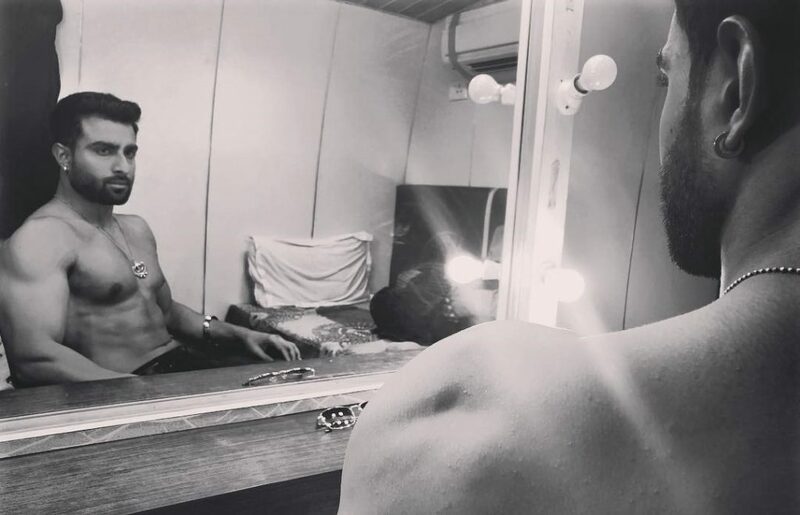 Apart from TV series and Movies, he has also acted in a music song video named as “Waada- The Promise of Love” in which he acted as a model with Surbhi Mahindru. They shot the video in Minali in snow and his work was appreciated by many people.The video was directed by Sunny Mahal who is also the director of this film Khadkuwad. Preet Baath says that he wants that Punjabi cinema should work on good films like Sajjan Singh Rangroot, Harjeeta, which are inspiring or should make films which have some different story. 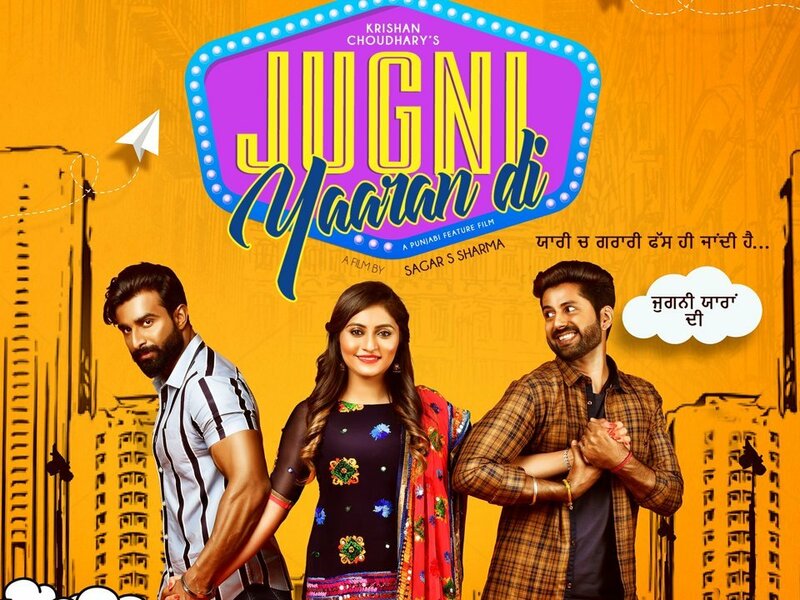 Now he is starring in the film Jugni Yaaran Di which is really a very different love story, he will be seen with Deep Joshi and two beauties, Siddhi Ahuja & Mahima Hora, who are making debut in Punjabi cinema through this film. Jugni Yaara di is produced by Rajan Batra, Krishna Chaudhary, Neeraj Pathak and Rakesh Hora. And co-produced by Mansi Sengupta. It will be releasing under the banner of Batra Showbiz, Gold Mountain Pictures in association with Hora Productions. It will also include starts like Rupinder Rupi, Manjit Singh, Jatin Sharma, Akshit Sethi and Mohit Bhaskar. Jugni Yaaran Di is a college-based love story which is a pack of masala and entertainment with some lovely songs releasing with it. The story is penned by Kumar Ajay. Preet Baath is going to lead the film as a Hero. Along with this project in Punjabi industry, we will see him in another upcoming Punjabi film “Mitran Nu Shounk Hathyaraan Da” which will be directed by Sagar S Sharma. We wish him all the luck and to the whole team of the film.